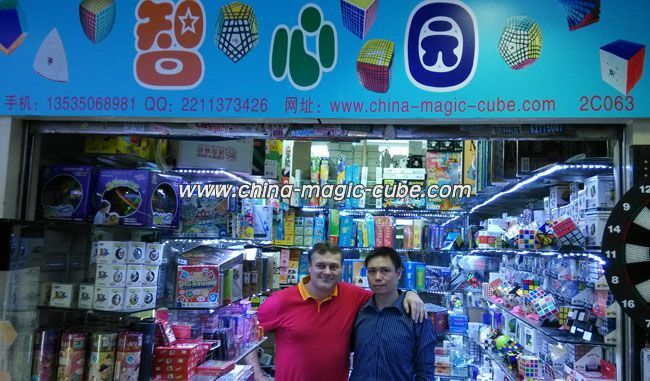 www.china-magic-cube.com is a online Magic Cube Store,Magic Cube Shop,Magic Cube Shopping Site, based on the entity shop and workshop. 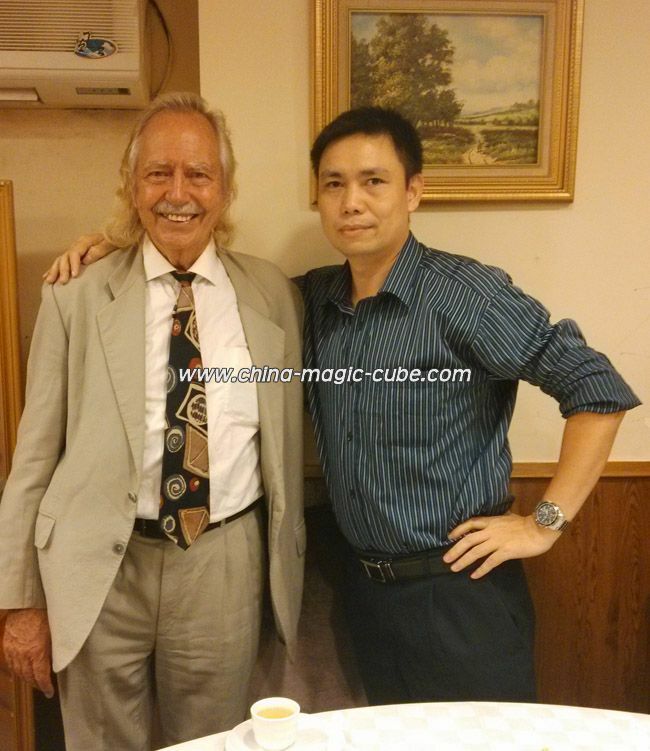 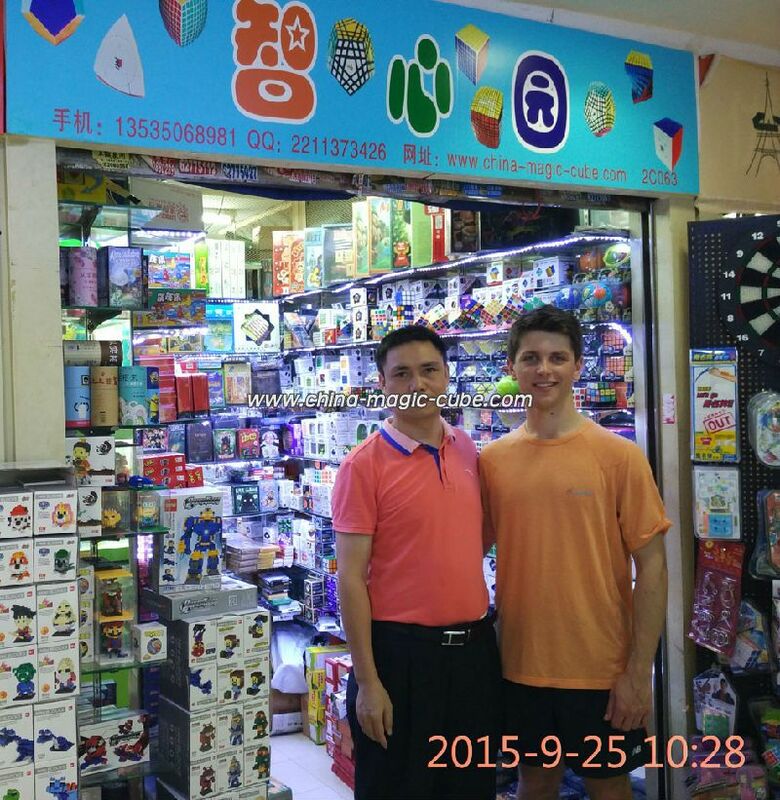 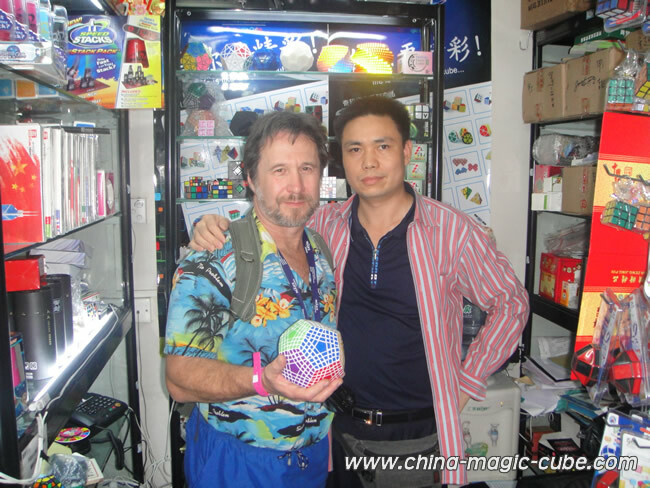 Professional Magic Cube Wholesale and Retail Businesses! 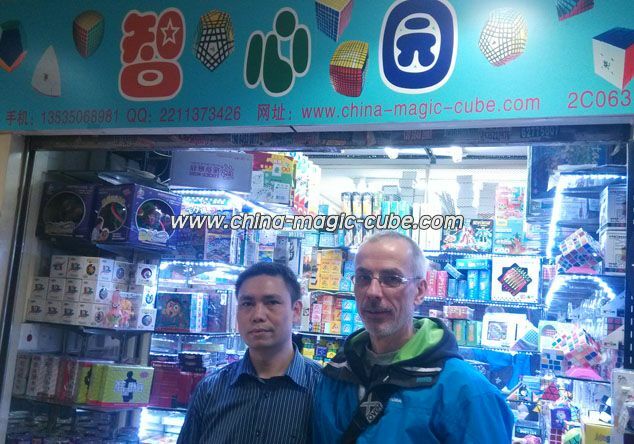 We are in Guangzhou City, Guangdong Province, China. 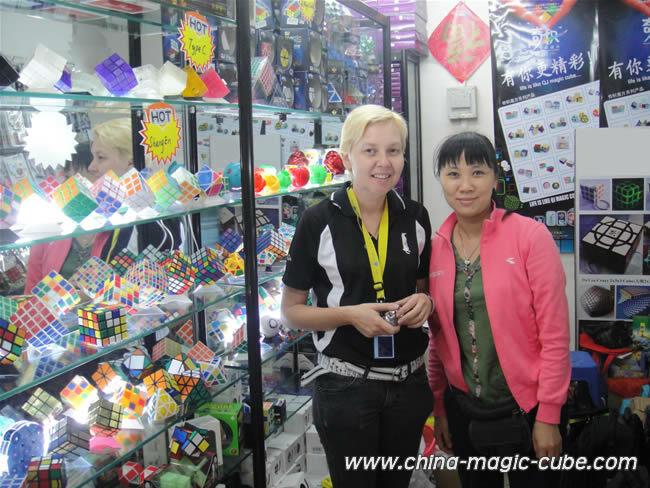 4.Roxannewong(Katsmom)in my shop with my wife. 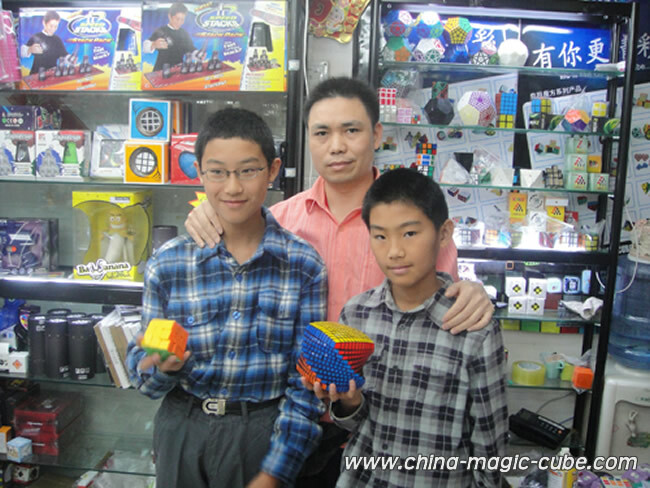 Copyright © 2010-2019 www.china-magic-cube.com All Rights Reserved.